This test detects the deletion in the LAMA3 gene. → Skin blistering and ulcerations due to inproper connection between skin and underlying tissue. Improper cell-cell adhesion causes skin layers to detach and blister, especially on legs and gums. Symptoms are present during or shortly after birth. Lesions may cause infection and early death. 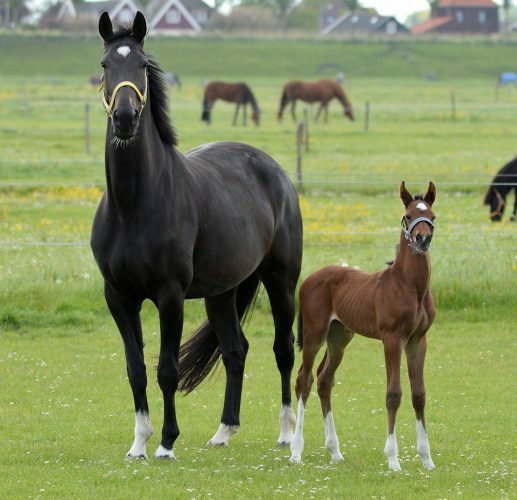 Affected foals are usually euthanized because of poor quality of life. 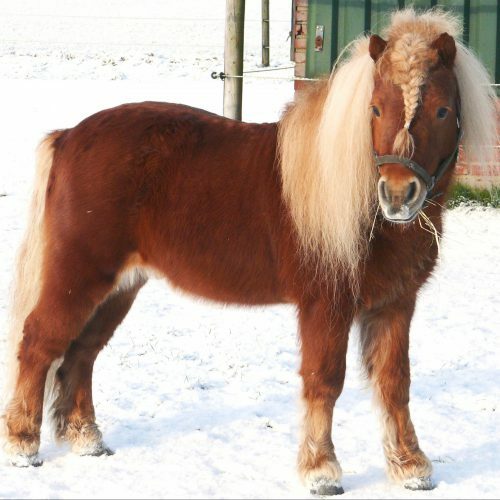 A different mutation causing similar symptoms (JEB1) is known in Draft Horses. 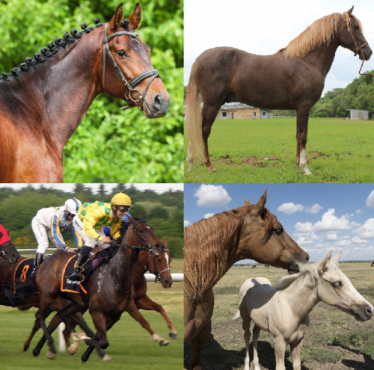 → JEB2 is an autosomal recessive hereditary disease, meaning that horses with only one copy of the genetic variant (N/jeb2) are clinically normal carriers while horses with two copies of the genetic variant (jeb2/jeb2) are affected. N/N normal. 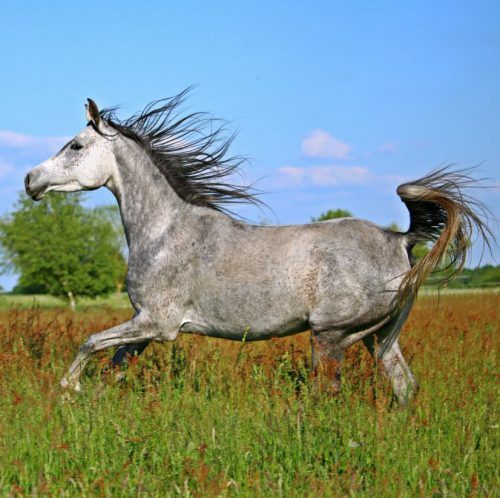 The horse does not have any copies of the genetic variant causative for JEB2 and therefore cannot pass it on to any offspring. 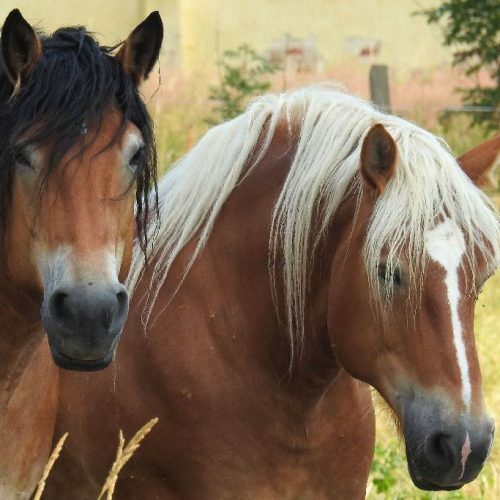 The horse is clinically normal. The genetic variant causative for JEB2 will be passed on to its offspring with a probability of 50%. jeb2/jeb2 affected. The genetic variant causative for JEB2 will be passed on to all offspring. All offspring will be carriers (N/jeb2). Carriers may be bred to normal animals (N/jeb2 x N/N) without any risk of producing affected offspring. The offspring should also be tested before breeding to determine if they are carriers or normal. Breeding two carriers (N/jeb2 x N/jeb2) is not recommended due to the possibility of 25% of the offspring being affected. Affected animals (jeb2/jeb2) should not be used for breeding.